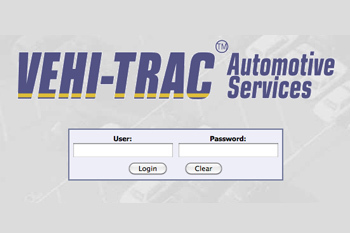 When Fenkell Automotive Services sought to better repair, track, and process claims for finished vehicle damages, in 1992 we invented Vehi-Trac® Finished Vehicle Damages Software Program. This interactive Internet program, which is utilized by many automotive manufacturers today, is the industry standard in finished vehicle damages software. Vehi-Trac® provides the latest technology and strongest data and reporting capabilities for storage yards to report, repair and track vehicle damages and also to process claims. It brings transparency to manufacturers and the vendors who damage their vehicles. 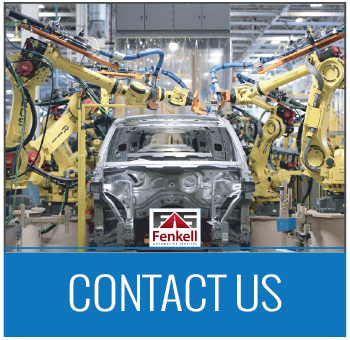 Today, Fenkell is the preferred company to facilitate finished vehicle damages services, and Vehi-Trac® is the manufacturer-mandated software and industry standard used in every storage yard throughout North America and also globally. This customized solution provides the quickest vehicle feedback. No other system does what we do. Vehi-Trac® software also is available to vendors who have expressed great interest in using it. The flexibility and scale-ability of the system allows companies of all sizes and types to benefit from Vehi-Trac® software.